Last week Ford Motor Co. announced it will invest $1 billion in Argo AI, an artificial intelligence company based in Pittsburgh, Pennsylvania. The financial commitment, to be spread over five years, is crucial to meet Ford’s goal to roll out a self-driving vehicle by 2021. Ford will become the majority stakeholder in Argo AI, which plans to increase hiring to 200 employees at its Pittsburgh, Silicon Valley and Detroit metropolitan area offices. As Bloomberg reported last week, Argo AI will become a subsidiary of Ford. Under the terms of the agreement, the company will operate independently as it develops robotics and artificial-intelligence software that could eventually be licensed to other companies. For Ford, the deal could provide the company with the "brains" for a future product line of self-driving cars. Argo AI was founded by former Google and Uber employees to achieve what the company describes as a mission to tackle the challenges of coding, robotics and artificial intelligence that are the foundation of autonomous vehicles. In a post on Medium, the company emphasized the social benefits of self-driving cars: the possibility of saving thousands of lives by preventing accidents due to human error; to scale personal mobility for those who cannot or do not want to purchase an automobile; and to free up space in urban areas that otherwise is used for parking. Ford first announced its quest to develop a fully autonomous passenger car last summer. Its plans to develop a Society of Engineers (SAE) level 4-capable automobile included investments and partnerships with four startups. Those companies -- based in California, New York City and Israel -- will help Ford develop light detection and radar (LiDAR) sensors, advanced algorithms, machine vision and 3-D mapping. The automaker is staking a claim as the industry leader in autonomous vehicle development by launching what it says are the first publicly-demonstrated driving tests in snow and at night. 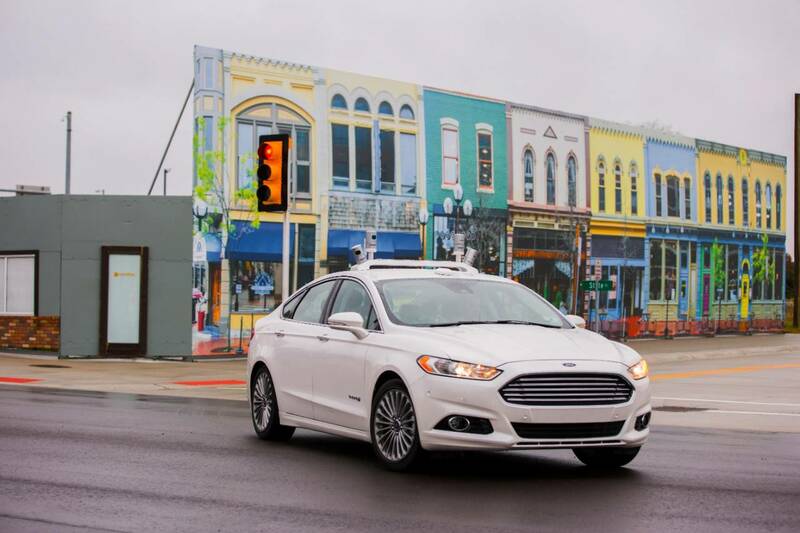 Ford was the first manufacturer to test its autonomous cars at the University of Michigan’s Mcity self-driving car laboratory, and plans to double the size of its Silicon Valley research center by the end of this year. Other automakers are ramping up their efforts to become market leaders in autonomous cars, which will disrupt the consumer market to which these companies have been accustomed for over a century. Toyota, for example, is investing $1 billion in a research institute with offices in Michigan, Silicon Valley and Cambridge, Massachusetts. 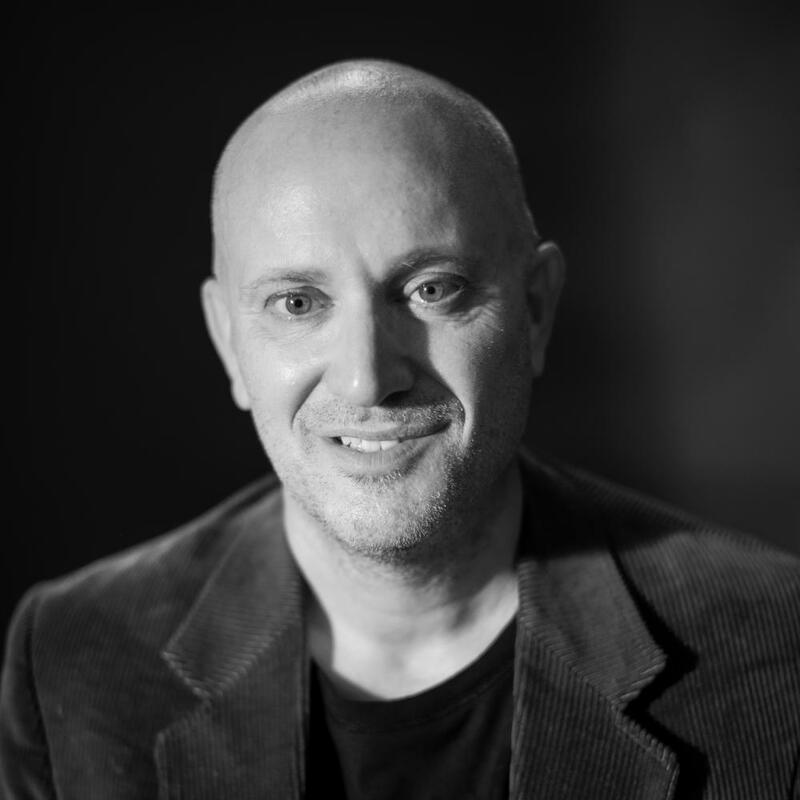 The company brought on Gill Pratt, one of the world’s leading robotics researchers, while developing partnerships with top U.S. Universities. Volkswagen has also planted itself in Silicon Valley as it builds a partnership with Stanford University. And last year, GM announced a long-term partnership with Lyft and said it would start building and testing autonomous vehicles at its Orion Township assembly plant.